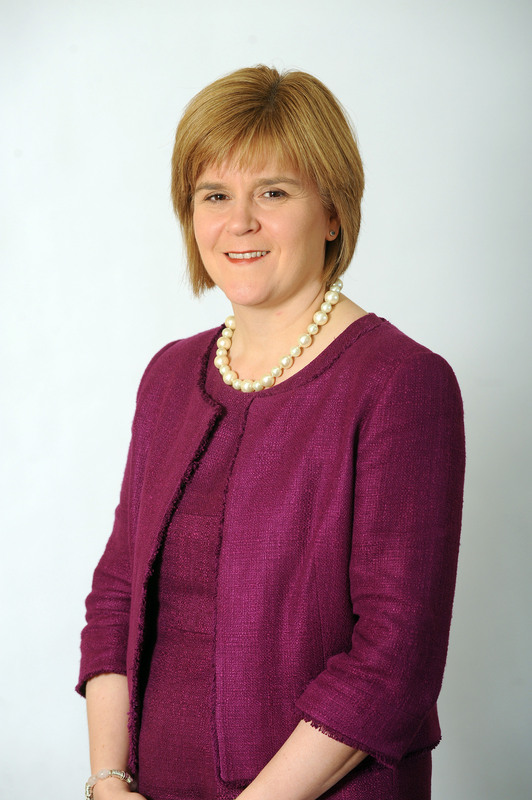 Nicola Sturgeon’s attempts to take the bile out of Scottish politics should be applauded. Her article in the Scottish Daily Mail and in her own blog on the Scottish National Party website acknowledges the damage that has been done to democratic debate – especially online – by the SNP’s supporters. The cybernats have poisoned political debate in Scotland and around the broader debate on the future of the United Kingdom. When you write something you know they will disagree with you take a very deep breath before publishing it on social media and wait for a whirlwind of abuse. That fear of abuse and hatred has intimidated some people into keeping quiet: that is when the flame of democracy starts to dim. It will take more than one article to cleanse the Augean Stables but it is a welcome start.